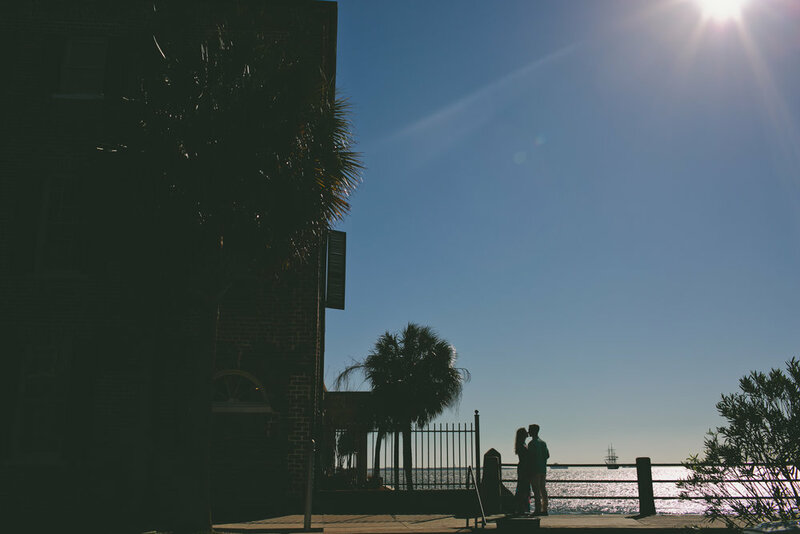 Lauren + Ryan came down to Charleston, SC for their engagement shoot and I'm so happy they did! Lauren is a master thrifter and found this gorgeous dress, which I'm not so secretly obsessed with. What a beautiful day for these two and I'm so happy to share these.